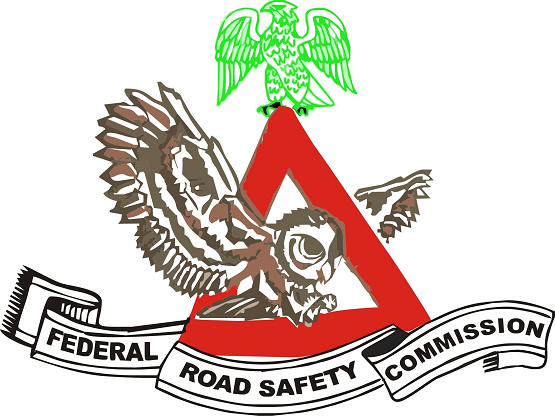 Federal Road Safety Corps, FRSC Issues Serious Warning to Applicants Against Recruitment Fraudsters - Beware of FRSC Recruitment Fraudsters Extorting Money from Victims!!! The attention of the Corps has been drawn to the activities of some miscreants who have disguised as the Corps Public Education Officer, CC Bisi Kazeem to extort money from applicants through promises of various employment offers. This warning alert has become very important considering the commencement of the second phase of the FRSC 2018 recruitment exercise across the country. 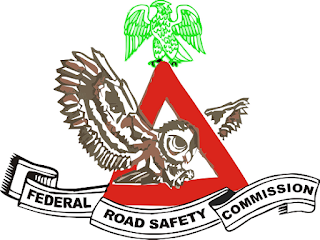 The Corps is by this, calling on all applicants to be wary of these FRAUDSTERS and desist from engaging in any bribery or other sorts of monetary transactions / agreement with anyone as FRSC does not require money as precondition for employment. It is therefore expedient to state that the Corps is committed to its Core values and has always maintained Transparency in dealing with the public. You are by this message, assured that the Recruitment Exercise will not be an exception as all processes will be made public through available platforms.